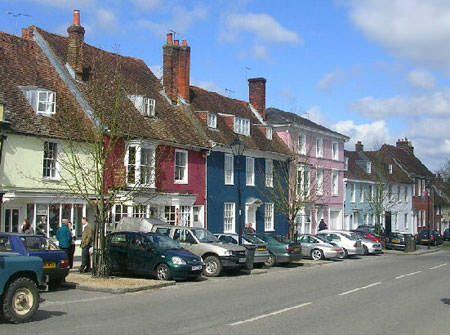 Alresford boasts the traditional shops of a small market town, including butchers, fishmongers, bakers and delicatessens. It is also well-known for a range of stylish shops offering designer fashions, arts and crafts, gifts, antiques and clocks, as well as china and antiquarian books. There is plenty of long stay parking at the rail station (the home of the Watercress Line), with shorter stay spaces in the high street. Alresford market is held on Thursday mornings in Broad Street.